i am OTHER label make more sense now. The partnership is also in conjunction with Columbia Records, who will distribute the effort, which will include appearances by Charlie Wilson and Stevie Wonder. The two have numerous hits under their belt together and are trying to recapture the magic for this go around. 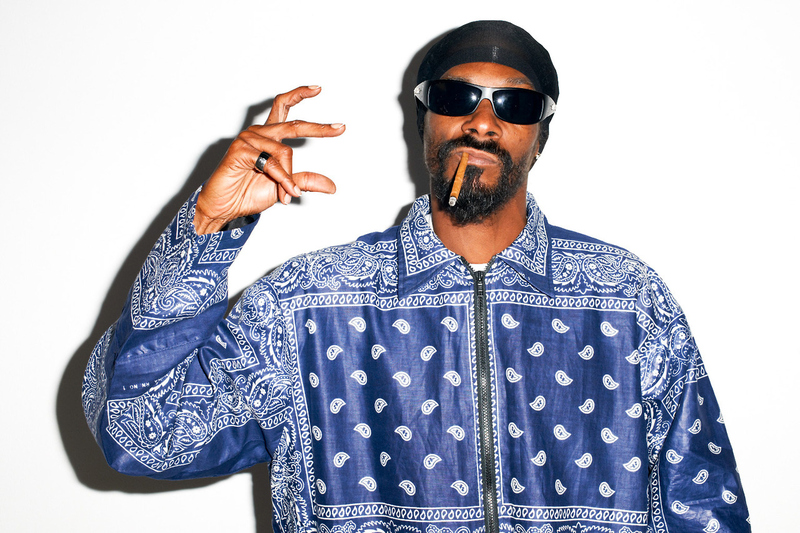 Stay tuned for more details on Snoop’s latest album to emerge in the coming weeks, including the title and who else will be featured on the project.